Your happiness depends upon your very own thoughts. No one else can think your thoughts for you. 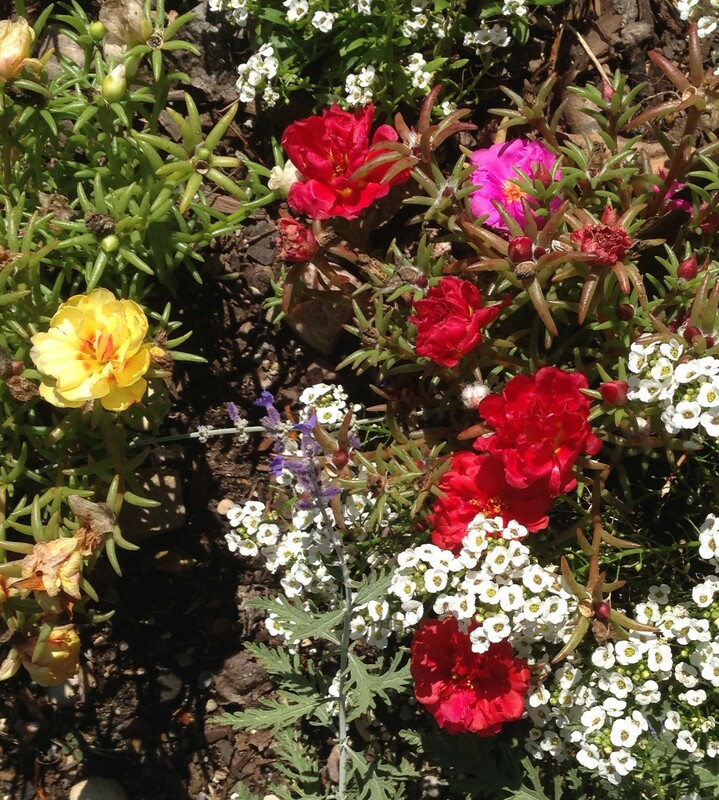 Categories: cancer, depression, grief, Happiness, inspiration, Moss Rose, Thoughts | Permalink.